Hi Frugalistas! 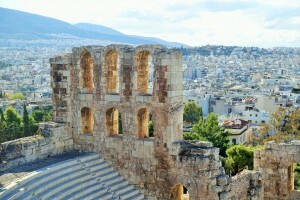 When I visited Athens recently I was disappointed that I didn’t have time to fit in a visit to the Greek Islands. 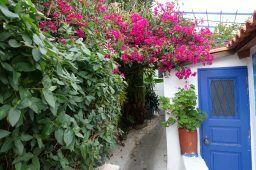 I’d sailed in the Cycladic Islands many years ago and had fond memories of those glorious blue and white houses festooned with bright bougainvillea and geraniums. 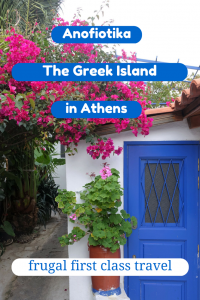 Then upon studying my guidebook I discovered Anafiotika, a little slice of the Greek Islands right in the heart of Athens…. 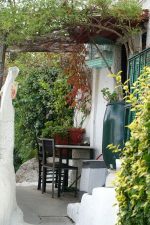 Anafiotika is on the north eastern slopes of the Acropolis, not far from Monastiraki and the Plaka. 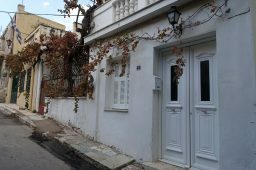 Having said that, it is much easier to find from the main thoroughfare of Dionysiou Areopagitou. Turn right at Thrasyllou (just past the Tourist Information centre) and just keep walking. when you reach a little white church you know you are about there. Like all the best places I feature on frugalfirstclasstravel, Anafiotika really is one of those places where you must head off the main drag and allow yourself to get lost. The prettiest streets and the best houses are definitely hidden away – often down tiny little lanes barely wider than your shoulders. Anafiotika literally means “little Anafi”. Villagers from the Cycladic Island of Anafi arrived in Athens in the nineteenth century. 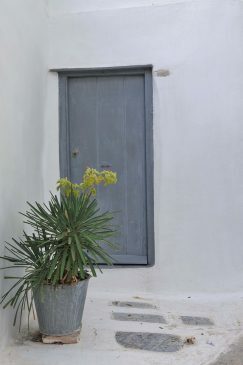 They brought their traditional architecture and building techniques with them and built a tiny Cycladic enclave in the foothills of the Acropolis. 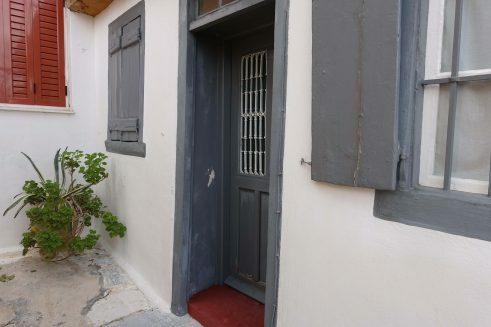 look out for the little house that proudly displays the Anafi poster on its wall. Remember that Anafiotika is not a theme park or a tourist site. It is a quiet residential area, so be respectful of that. Similarly, the houses are people’s homes and private property. Respect gates, fences and don’t peer into windows. 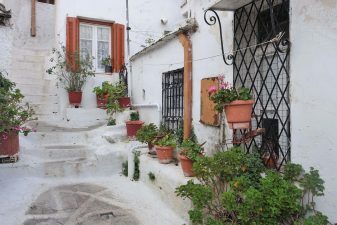 I loved wandering around Anafiotika on my own. If you are in a group don’t be noisy – it is a very quiet area with no cars or even motorbikes, so any noise will be heard. Stairs and pathways can be quite steep and narrow at times, so you do need a reasonable level of fitness. I suspect the streets could also be slippery after rain. 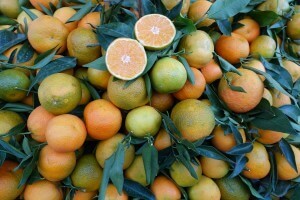 But, like any Greek Island, Anafiotika is an area best viewed in its sunny glory. There are no cafes or restaurants in Anafiotika itself. 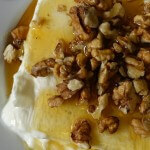 There is a cluster of plenty of cafes further west, near Prytaniou. 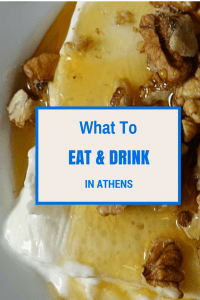 They create a great atmosphere, particularly in the late afternoon when they are a popular destination for young Athenians. 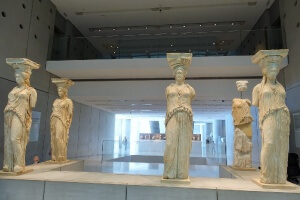 Much nicer than the tourist traps around the Acropolis museum and Tourist Information area, my recommendation is to tour Anofiotika first, then stop for something to eat on the western side afterwards. 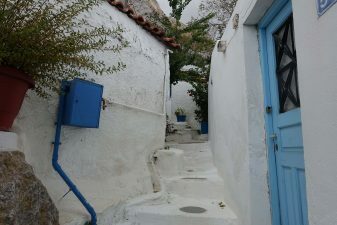 You can also approach Anofiotika from Monastiraki Square, however it is much harder to find your way in the maze of streets in the foothills of the Acropolis (I will be featuring this delightful area in a future post). 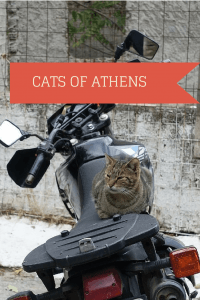 I loved my little visit to the Greek Islands – even if I didn’t leave Athens. 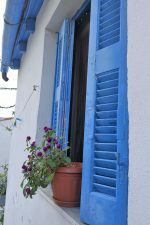 Do you know any other places like Anafiotika? A gorgeous little village in an unexpected place. So lovely isn’t it! 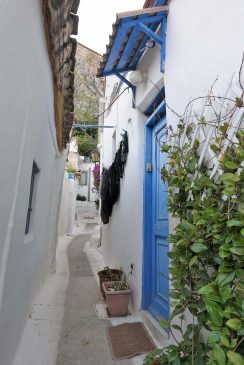 Years ago when walking downhill from the Acropolis I found myself exploring these little streets, and others, between the Acropolis and Monastiraki. Almost no-one around, it was late April, I had the area almost to myself except for the occasional old man or lady in black. There were spring flowers and fresh green leaves, the little chapels were unattended but open. The weather was perfect, sunny and warm but not hot. I spent a good part of the day wandering around, sniffing jasmine, lighting candles. Also loved the area closer to Monastiraki, forgotten the name, at the foot of these sloping streets, where they sell antiques and there are little jewellery and ceramic shops. Was staying with an Australian friend in her house in Athens and she’d already introduced me to her favourite shops and tavernas – so had a lovely time pottering around. Even bought an ancient Roman coin that had been set in silver and made into a pendant. I was confident it was real because the jeweller knew my friend well and I was buying one for her too. Very pretty! I’d love to see this area for myself.